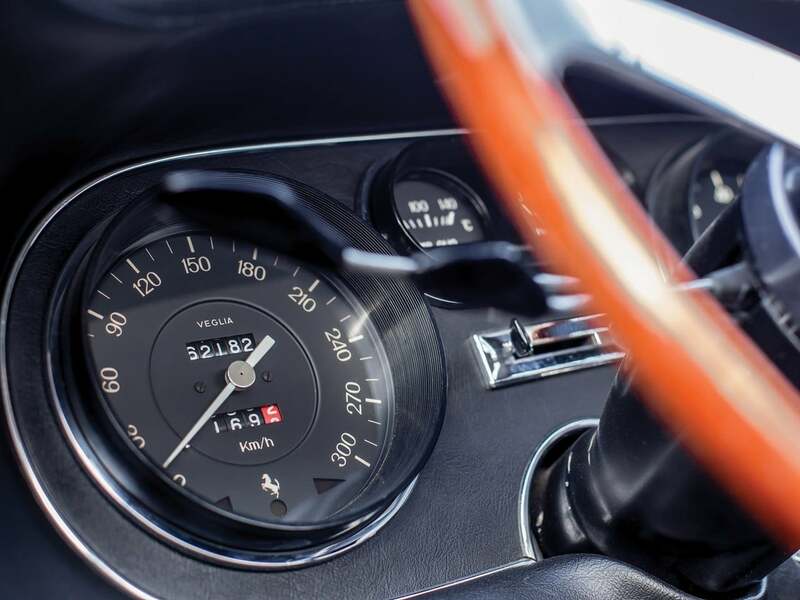 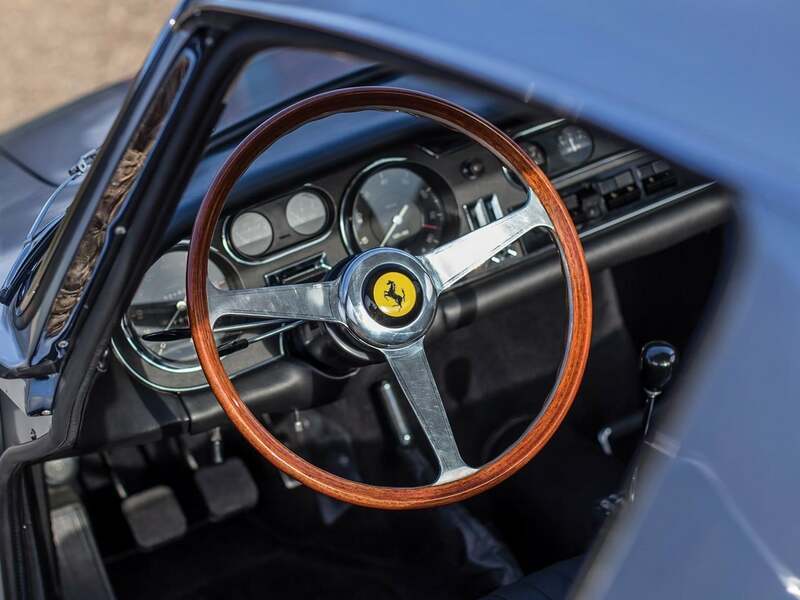 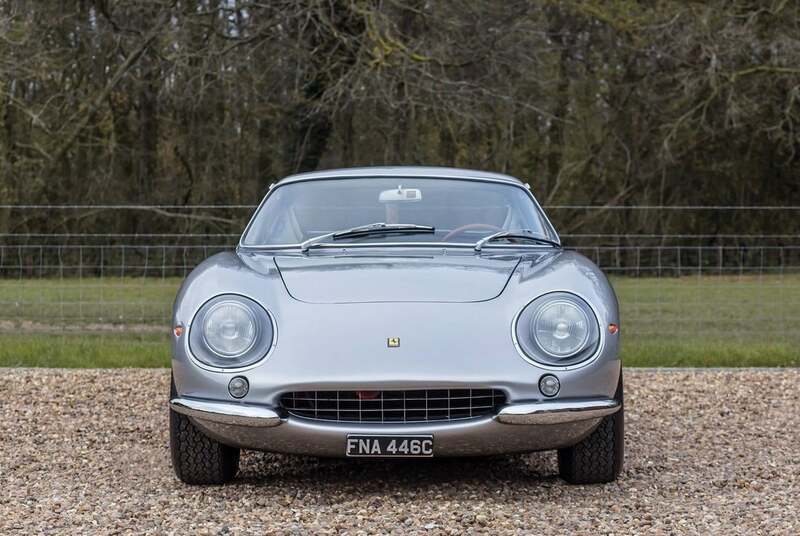 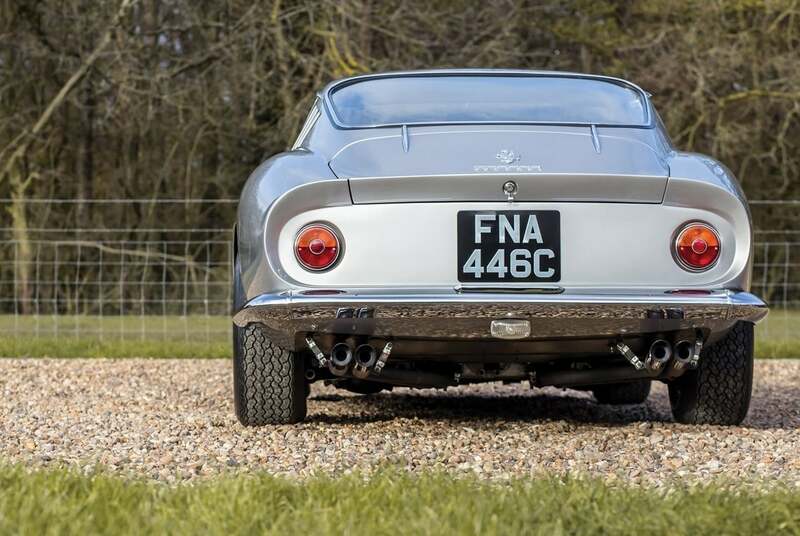 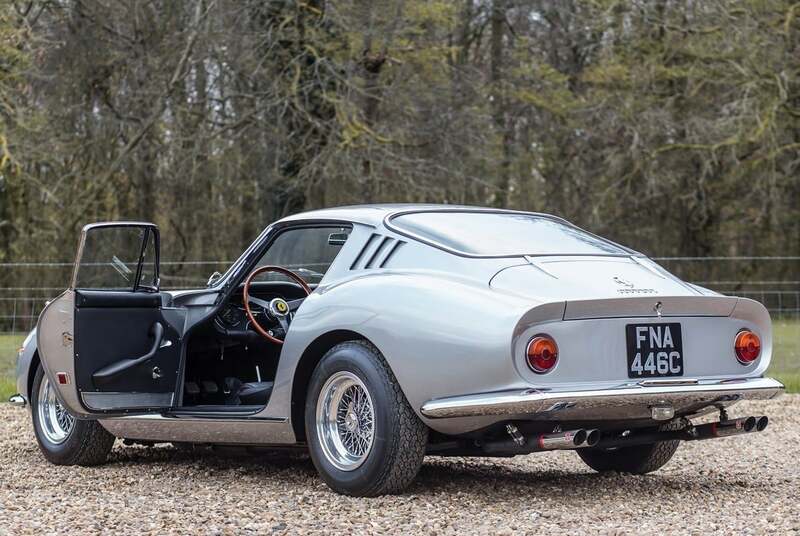 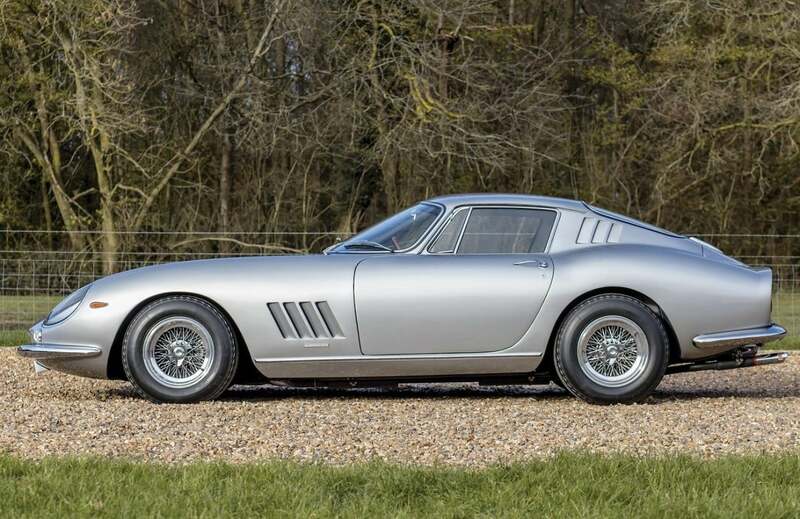 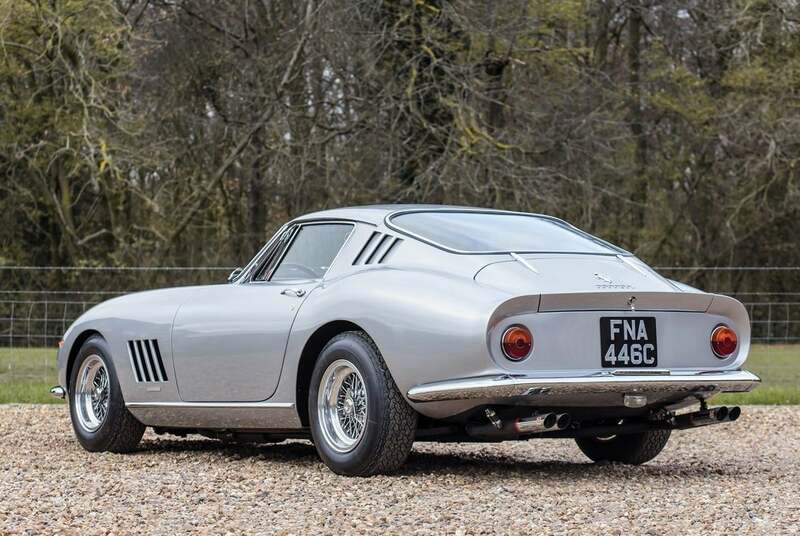 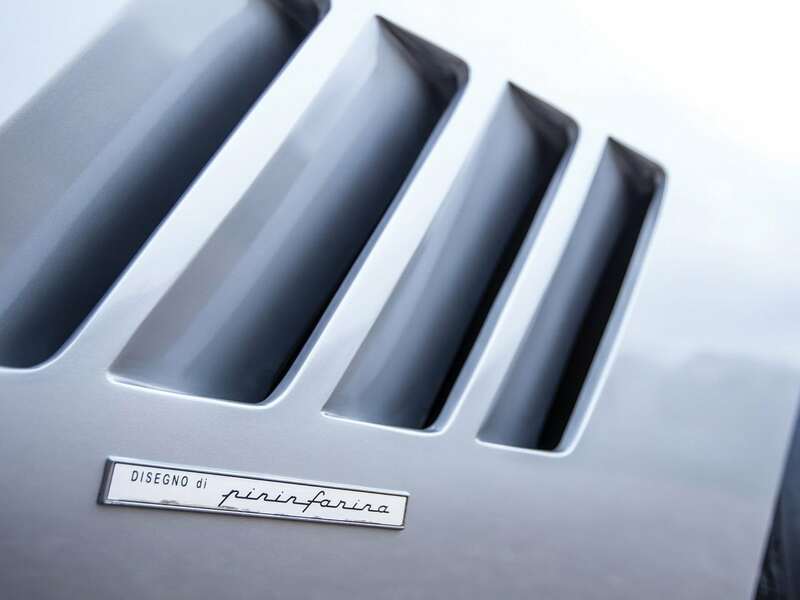 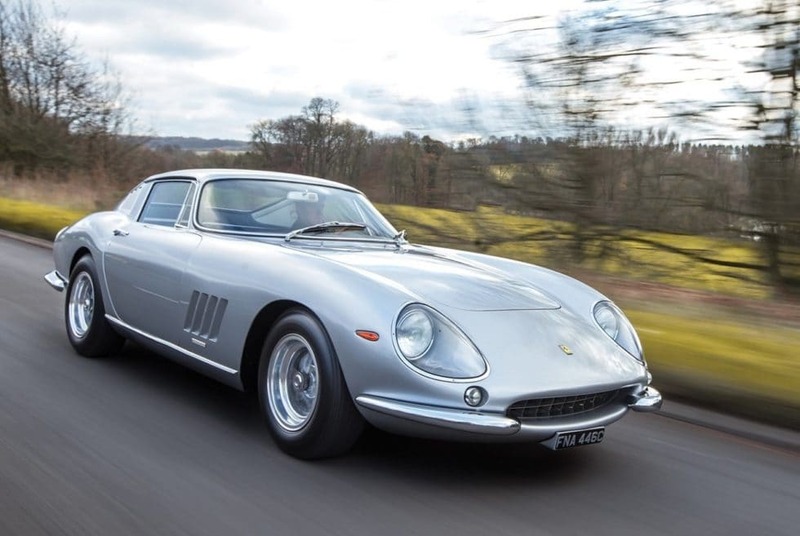 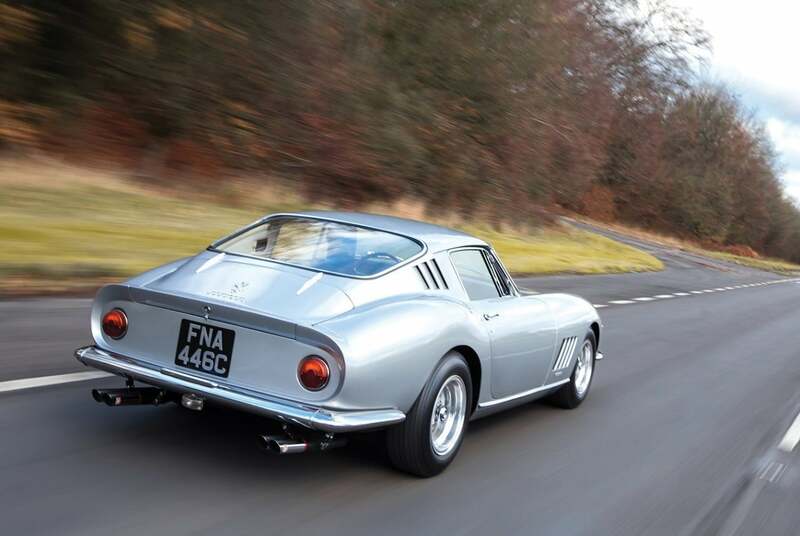 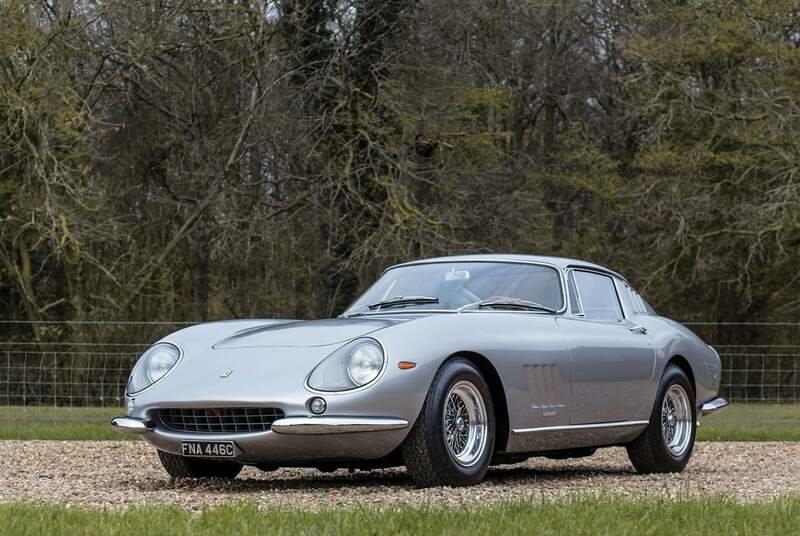 Released in 1964 as a replacement for the track-champion Ferrari 250 series, the 275 GTB – especially the alloy version – is one of the most desired, impossible to find vehicles on the auction market. 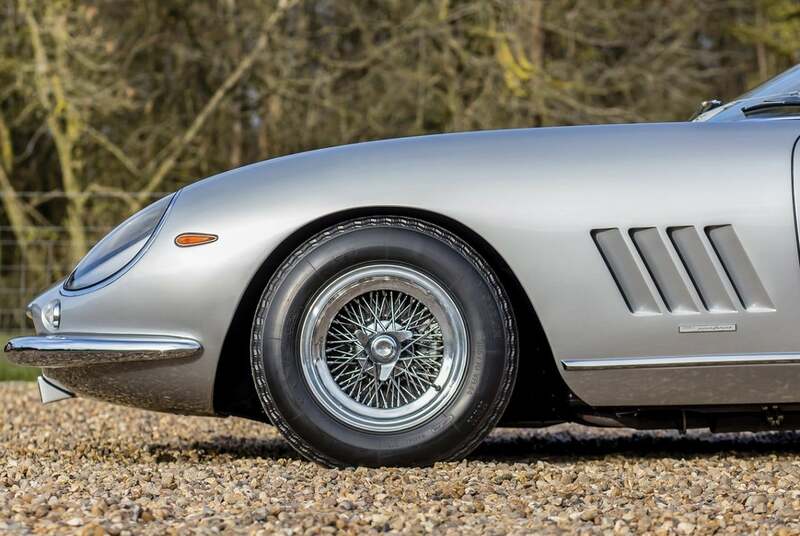 If you can splurge $2.9 to $3.5 Million, the stunning 1965 Ferrari 275 GTB Alloy you see here, can be yours today! 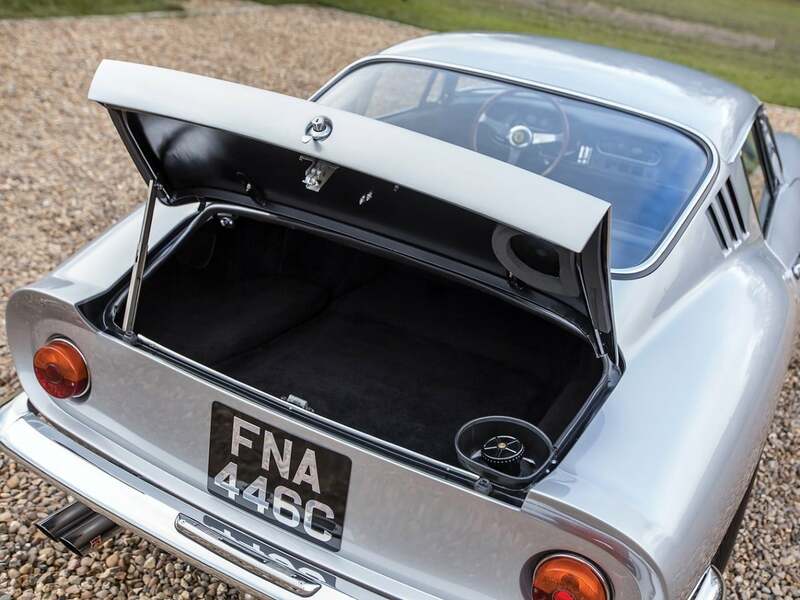 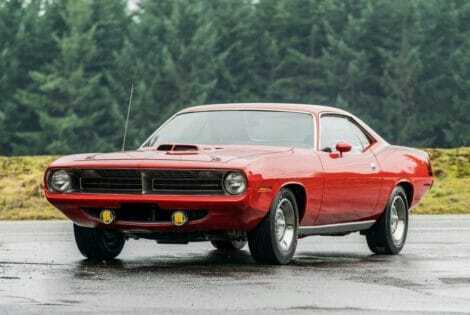 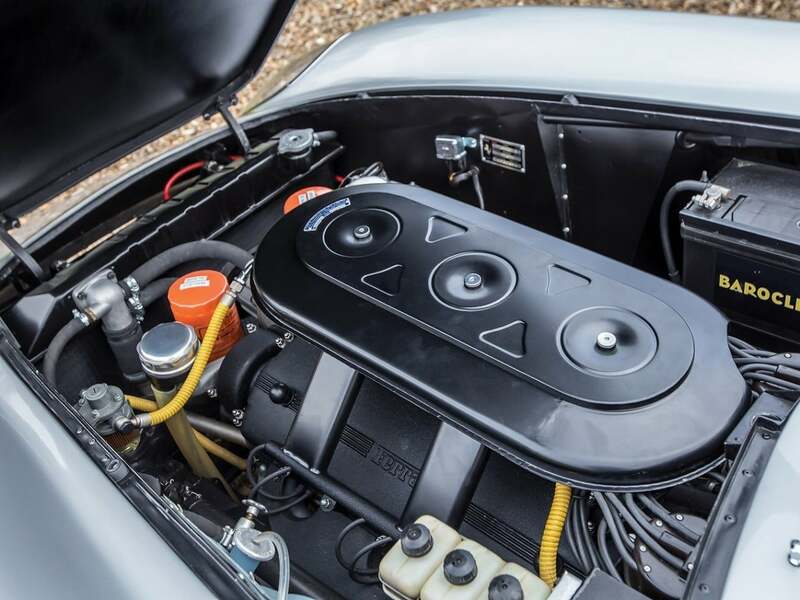 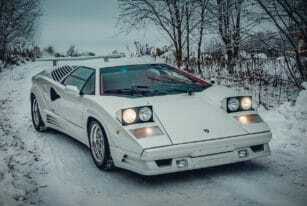 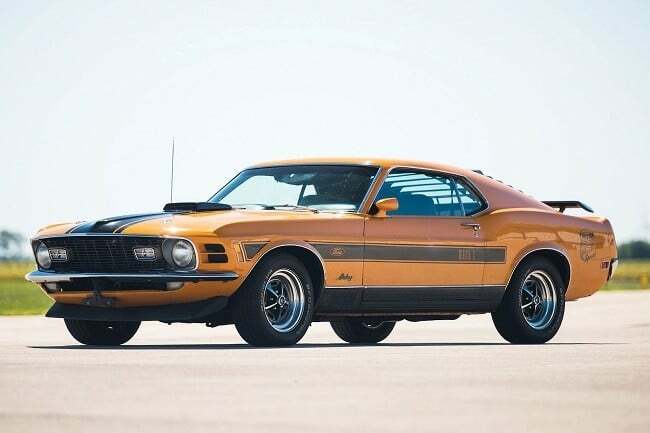 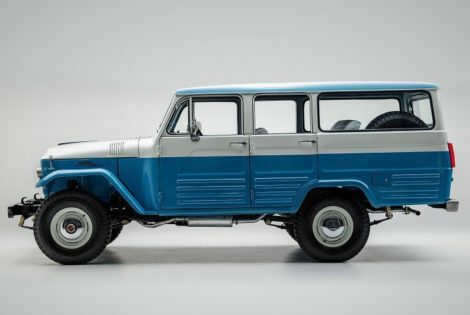 Powered by an alloy 3.3L Colombo V12 high-performance engine, and boasting triple Weber carburetors, and independent rear suspension, this Mako shark-like vehicle was styled by acclaimed car designer Pininfarina. 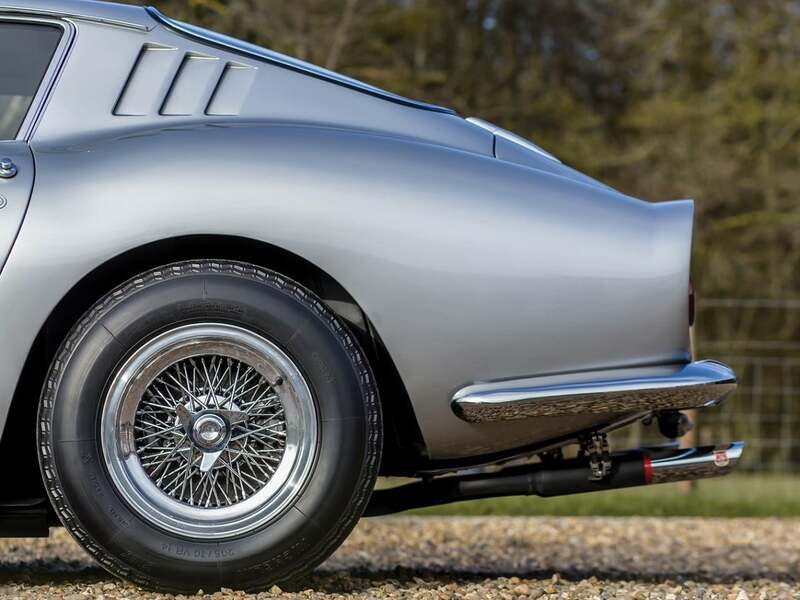 With gorgeous curves, perfectly-aerodynamic lines, “gills” along the front fenders, and a Kamm back tail, the hand-crafted alloy-bodied 275 GTB was produced in just a few dozen units. 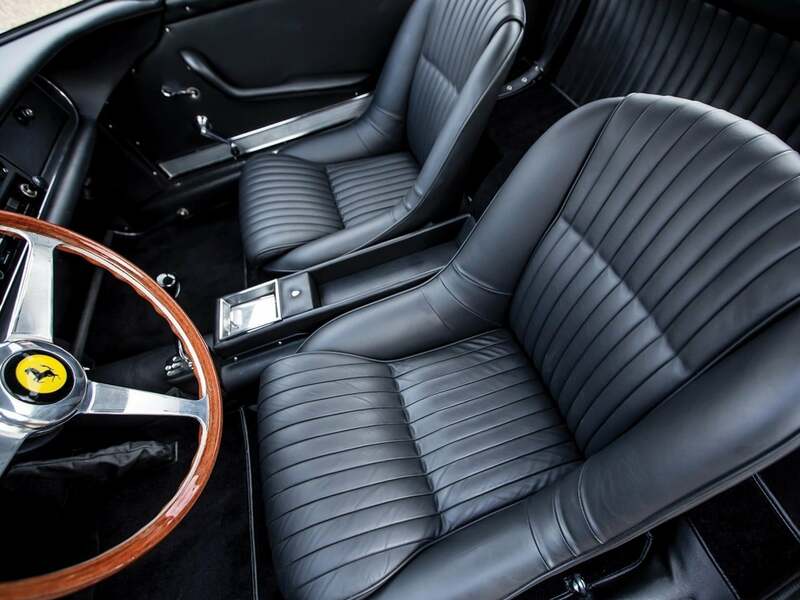 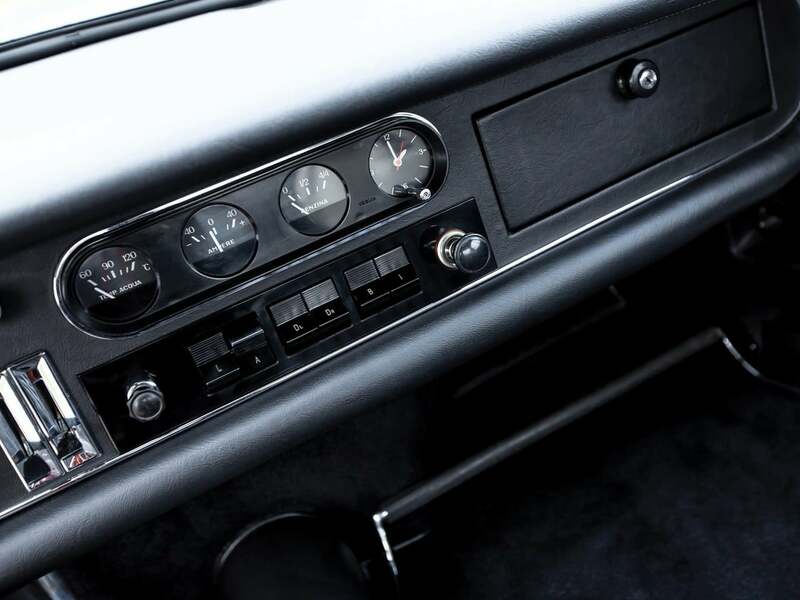 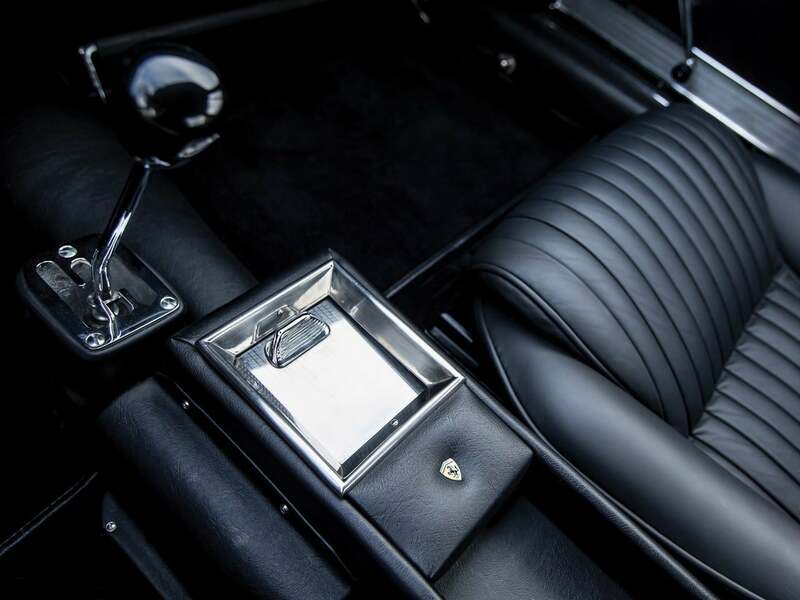 The impeccable example shown here has been restored in 2014 by GTO Engineering in its original color scheme of Argento Metallizatto with Nero interior, and is offered today at RM Sotheby’s auction house, so you better act quickly if you want it! 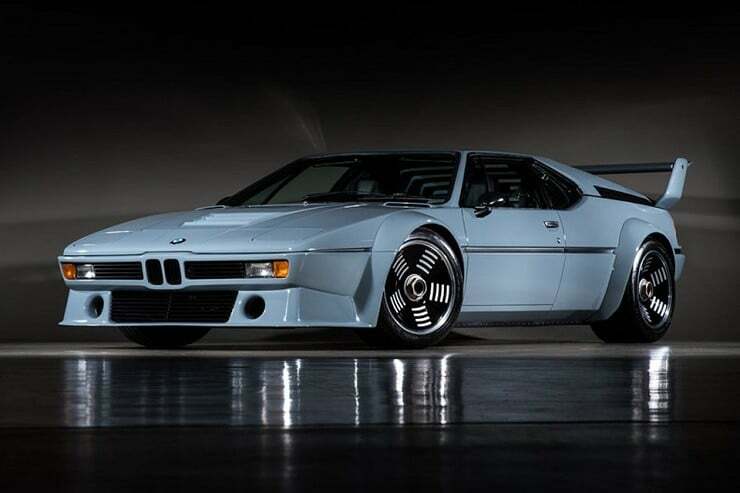 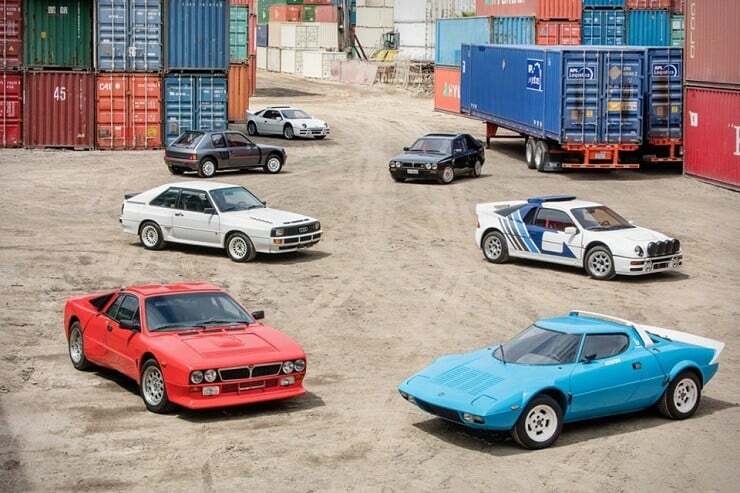 The rest of us will just drool over the images.